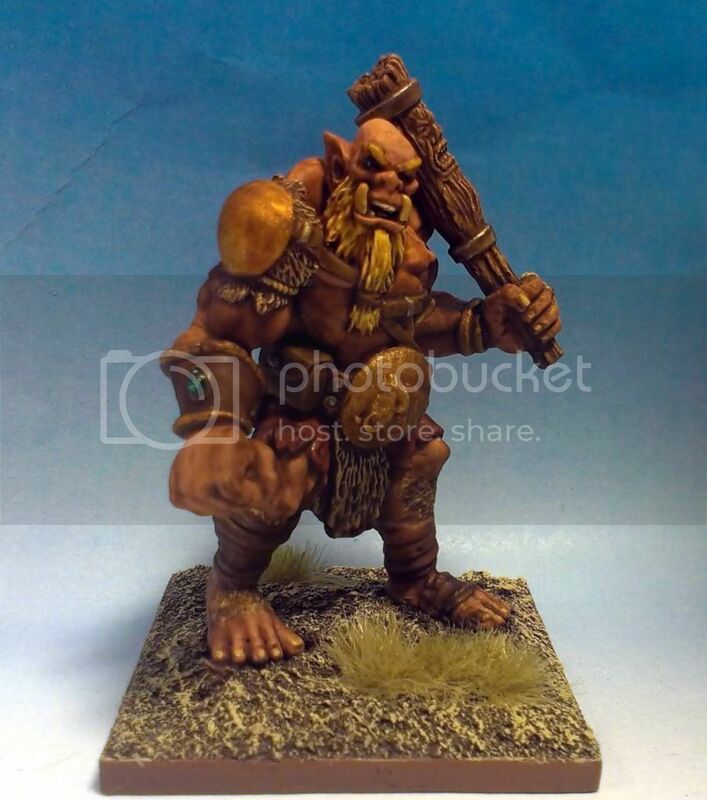 I particularly enjoyed painting this Ogre chieftain from Reaper. 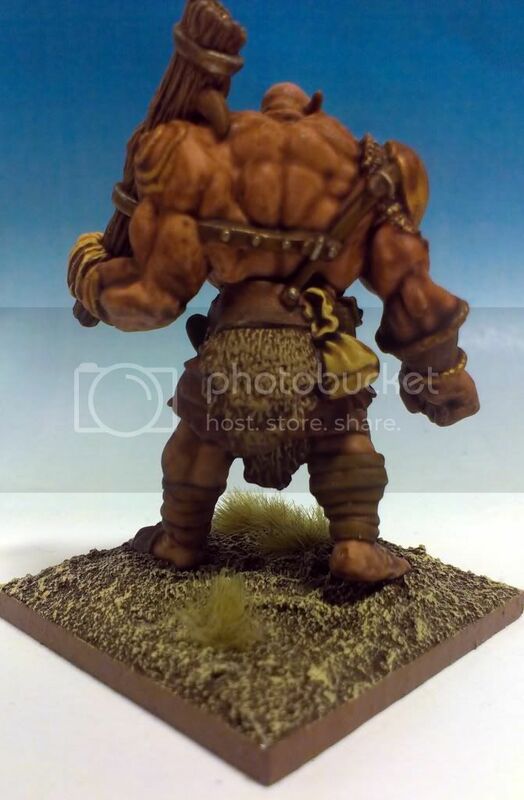 It's a metal miniature, but you can now purchase the same sculpt in resin-plastic for a few dollars. 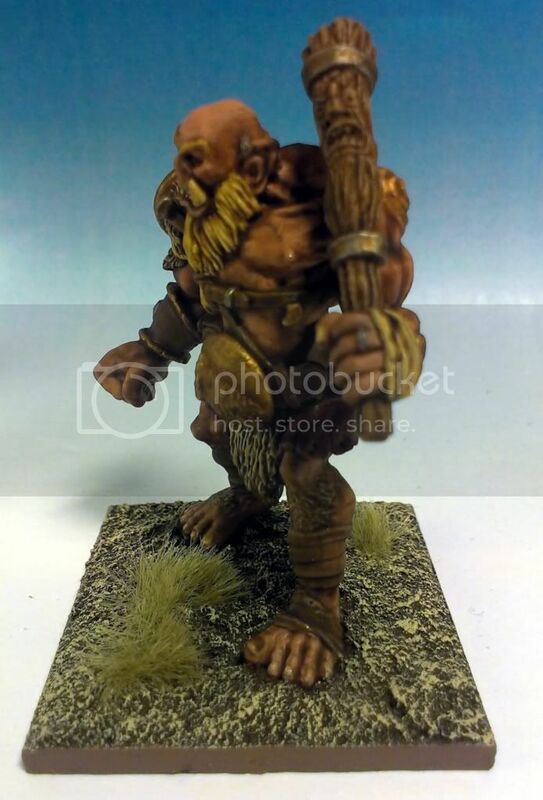 I bought another one in the resin-plastic and when I get a chance to get him painted (and maybe converted), I'll post him up.